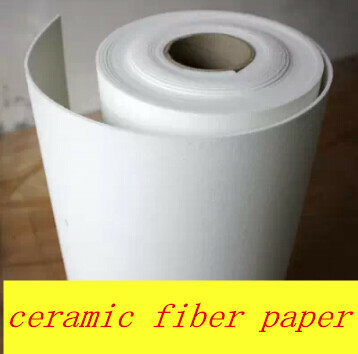 Ceramic fiber paper from materials consists primarily of high purity aluminosilicate fiber and is made through a special paper-making process with high purity washed fibers. 1. Low thermal conductivity and heat storage. 2. Excellent thermal shock resistance. 4. 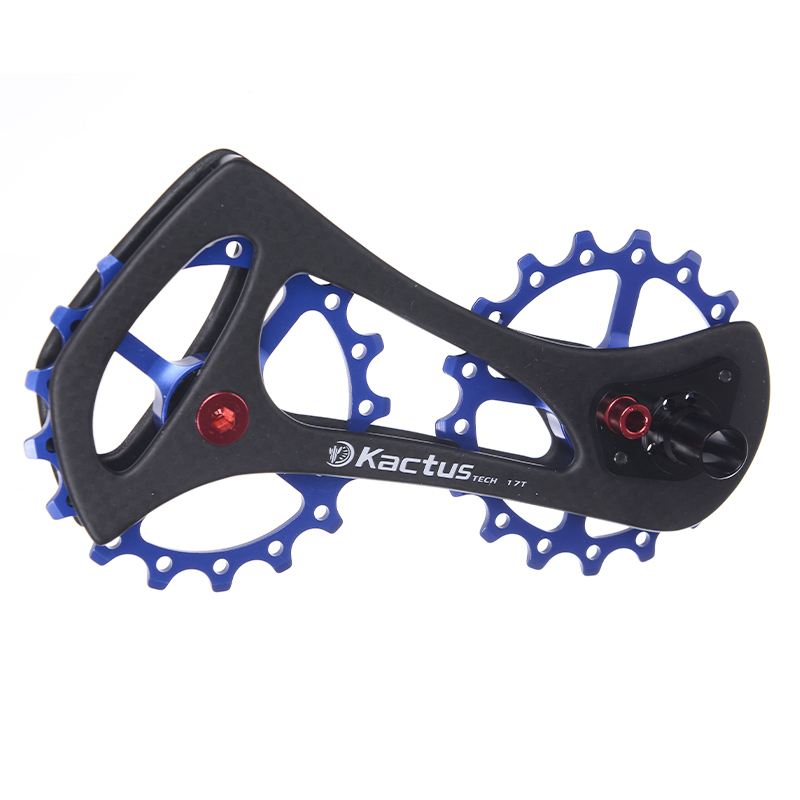 Excellent mechanical working performance. 5. Excellent electric and sound insulation. 6. Excellent thermal insulation and sound insulation. 7. Excellent chemical corrosion resistance. 1. Thermal insulation, gasket, seal, separator, lining, etc. for high temperature and chemical resistant applications. 2. Fireproof material, spark and molten metal protection. 3. High temperature electrical insulation materials. 5. Acoustic and Thermal insulation for vehicles\' silencers and catalytic.